It always feels great to make improvements to your nest, and free ones are the best! Start reducing energy bills by making small changes to the way you live. Line dry! It costs an average of $.34/a load in energy to use your dryer. Unplug! 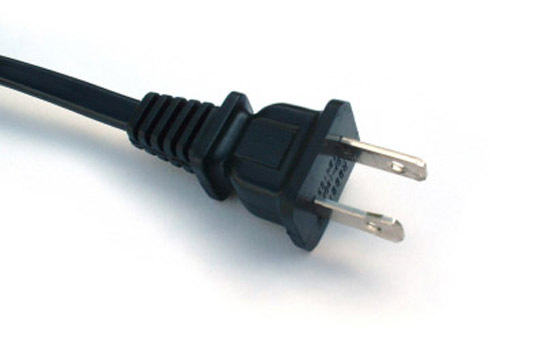 If you aren’t using it, unplug it – electronics that are plugged in draw on energy supply 24/7. Standby power accounts for 5-10% of home energy use. Vent! Moving furniture and drapes away from vents may not save that much money, but will improve airflow, which will make incremental improvements to the whole heating and cooling system. Computer Set yours to enter sleep mode after 30 minutes of inactivity and your monitor to 15 minutes. Most computers less than five years old use about 95% less power in sleep mode. Water heater Lowering the setting from the usual 140 degrees Fahrenheit to 120 degrees (the minimum to guard against bacterial growth) is sufficient and safer. For every 10 degrees the water heater is lowered, you save 3-5% in energy costs.